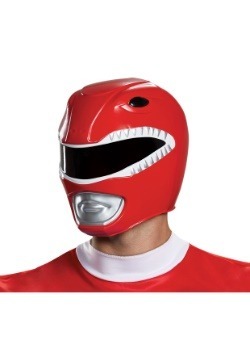 Make your Power Ranger costume complete from head-to-toe with our collection of Power Ranger accessories. 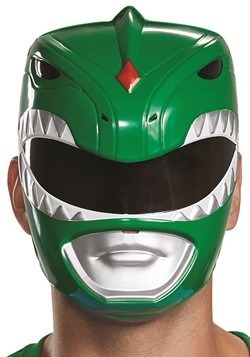 Whether you're in the market for a pair of Ranger boot tops or blaster, these costume accessories are sure to provide authenticity to your Halloween outfit. 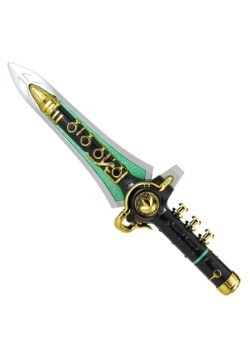 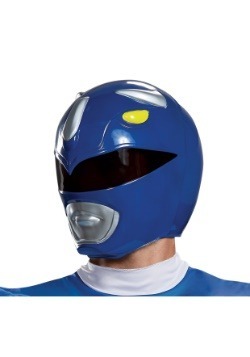 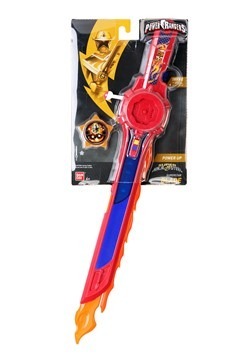 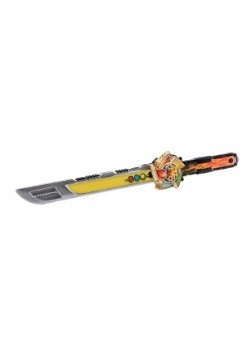 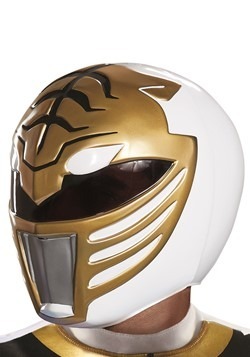 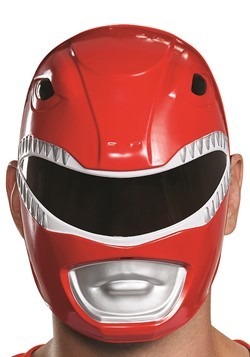 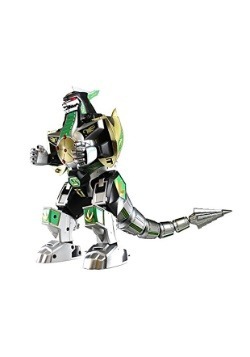 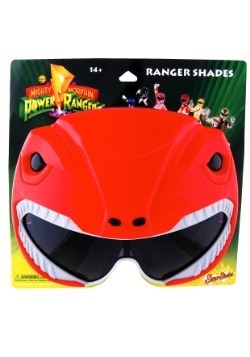 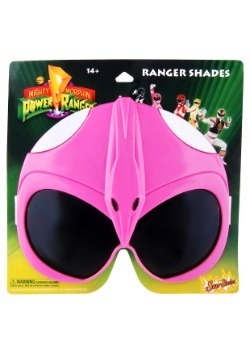 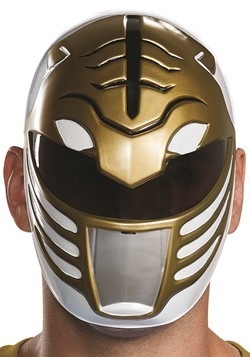 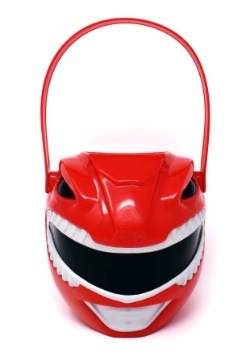 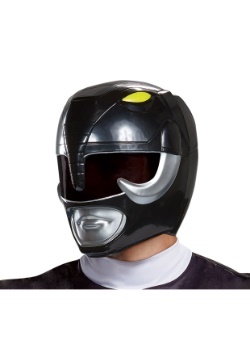 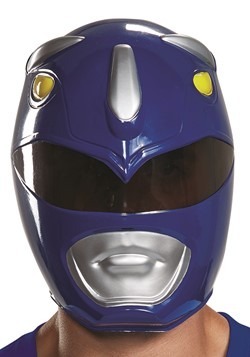 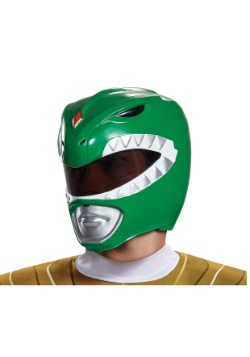 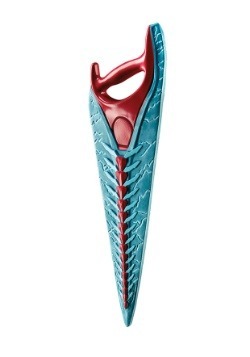 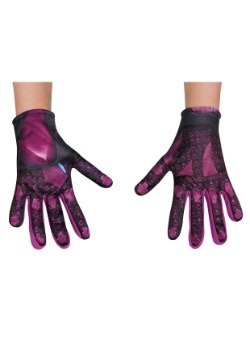 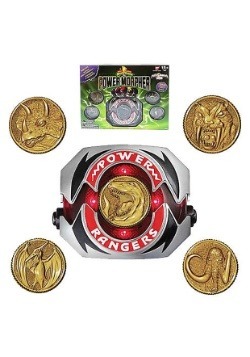 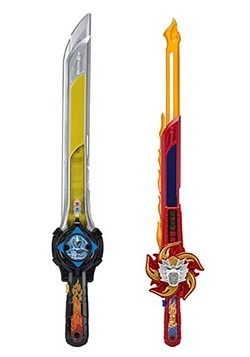 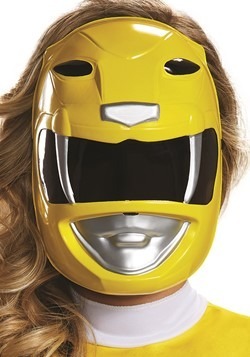 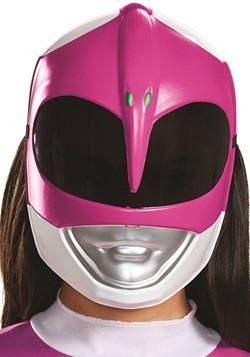 You'll be feeling quite mighty with help from our selection of Power Ranger accessories.